Asia’s first and foremost ISO 9001:2008 certified pioneer research centre on Holistic Medicines. 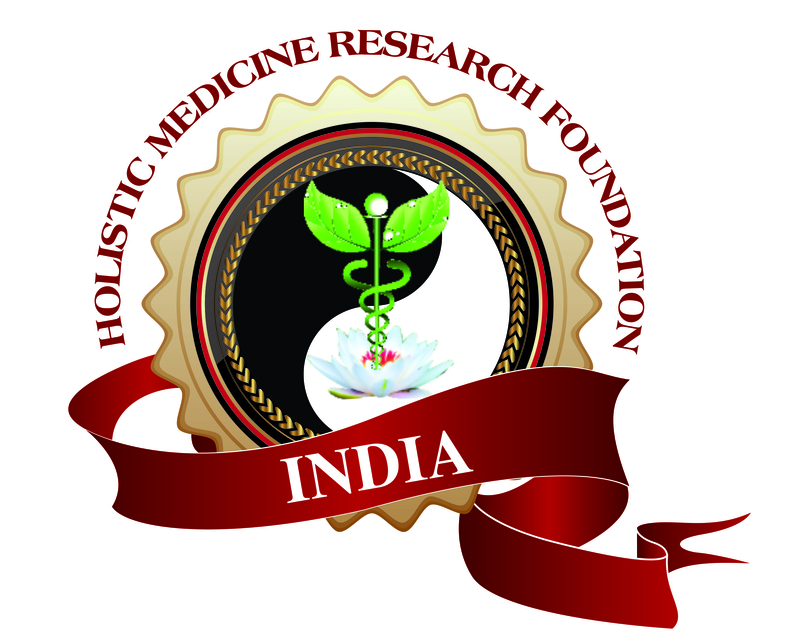 Holistic HealthCare (HHC), we afford and facilitate high-quality integrated quality healthcare to people suffering from ailments, acute and chronic conditions.Holistic HealthCare (HHC) Leaders in world class Bio-energy Medicine(s). Our approach to patient care incorporates prevention, energy balance and the natural laws of Healing. I was on bed completely in bed for 2 days as i was unable to move due to weakness and severe left leg pain .I have approached local doctor and noticed that all reports like blood ,thyroid etc are fine.I was suggested to take pain killers. Later i have approached Dr.Manoharan and he verified the reports and told me stop taking pain killers and started acupuncture treatment. I was treated with needles for 4-5 days,*** ****** *** ********Till now the problem is not repeated. I Have noticed the result from the day 1 of my treatment and was cured completed by end if the 5th day. I would like to thank you for your kindness and smooth needling during the treatment. I would like to recommend Mr. Manoharan as good Doctor as well as a great human being.